Urology is the field of medicine which specifically studies the anatomy, physiology, and pathology and care of the urinary tract of men and women and the reproductive system of men. 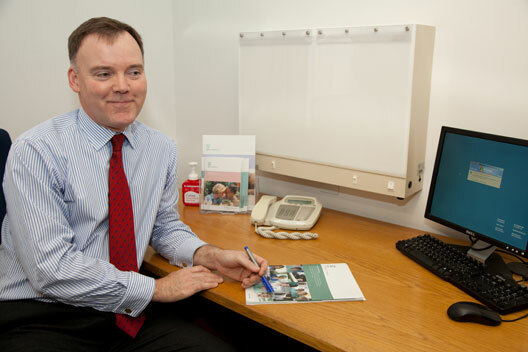 Doctors who specialise in urology are called urologists. 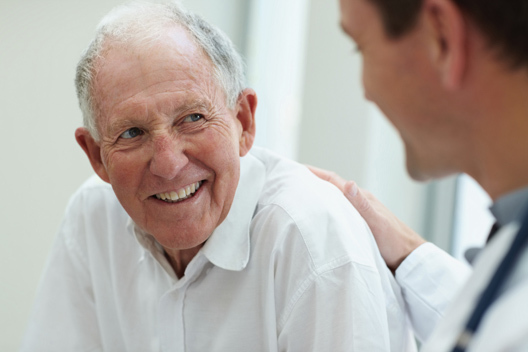 Urologists provide care to patients from initial assessment through to treatment and, when necessary, surgery. Symptoms and concerns about the bladder and prostate, and treatment of health issues such as incontinence, impotence, infertility all come under the banner of Urology. Surgery, for example the reconstruction of the urinary tract or the removal of stones are also urological procedures. Cancers can occur in the prostate, bladder and upper parts of the urinary tract, and the management of these illnesses is undertaken by consultant urologists.